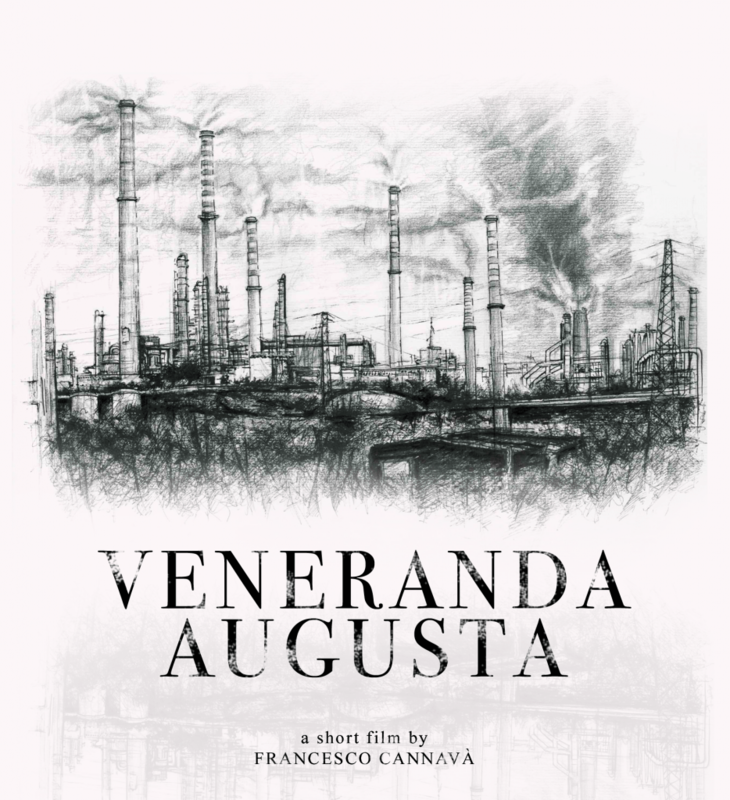 The largest petrochemical complex in Europe is located in Augusta, Sicily where the death rate from cancer is over 30% and the children are born deformed. Cancer death has become an institutional crime as this industrial holocaust is ignored by the major media in the country and by the rulers, who pretend not to hear citizens desperate cry for help. Fr Palmiro Prisutto, Augusta’s main priest, does not give up and seeks justice incentivizing the whole community to report to the authorities what is happening while waiting for an official institutional response and concrete actions that will strengthen the health system.